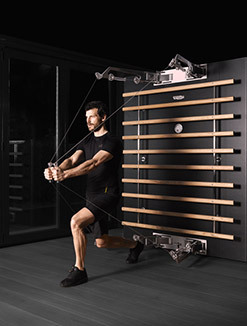 Cross Personal takes total body training to new levels of performance and style. 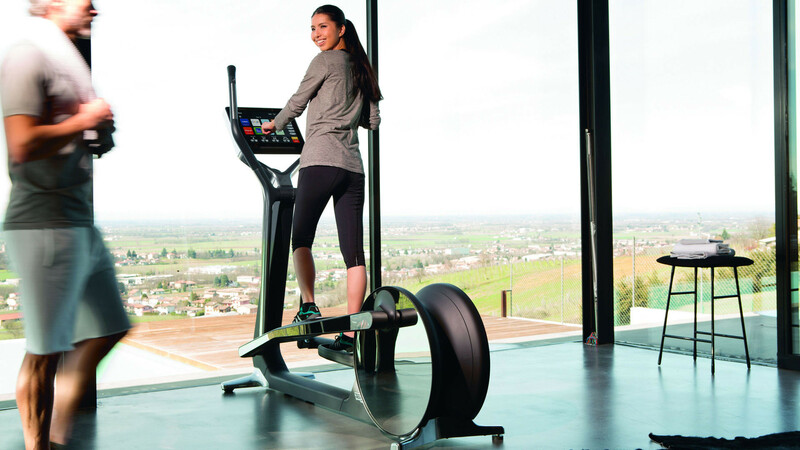 Designed by Antonio Citterio, it is the first cross trainer to integrate a dedicated entertainment platform. 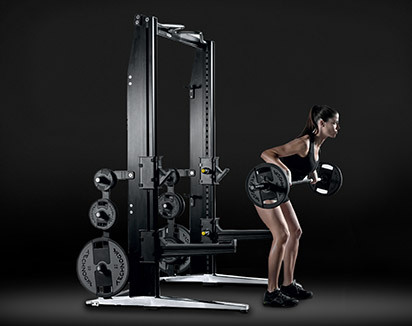 Cross Personal is an ideal piece of home gym equipment. 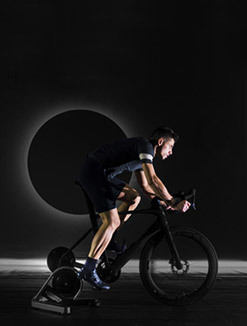 The technology behind its braking system is based on a special electromagnetic device, which ensures fluid and silent movement for extreme comfort. 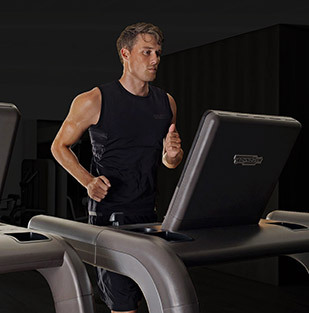 You can choose to train in silence or surrounded by the sound of your chosen music, because Cross Personal is equipped with high-performance Treble Dolby Surround tweeter speakers for an incredible Dolby Surround effect. 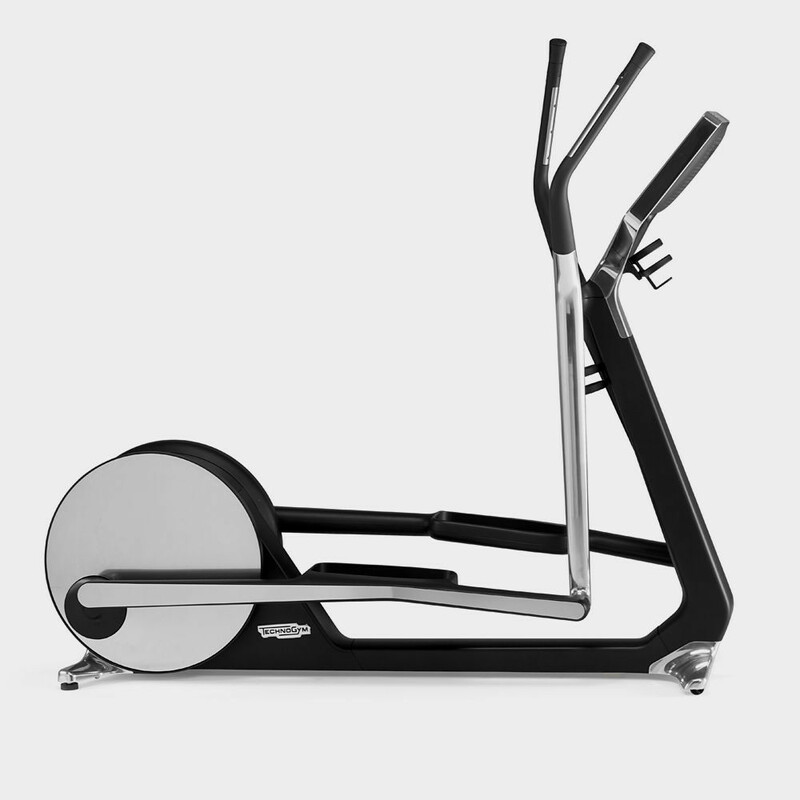 The sleek aesthetics and smooth aluminum reflective surfaces give the Cross Personal a streamlined look that mirrors and enhances its fluid, flowing motion. 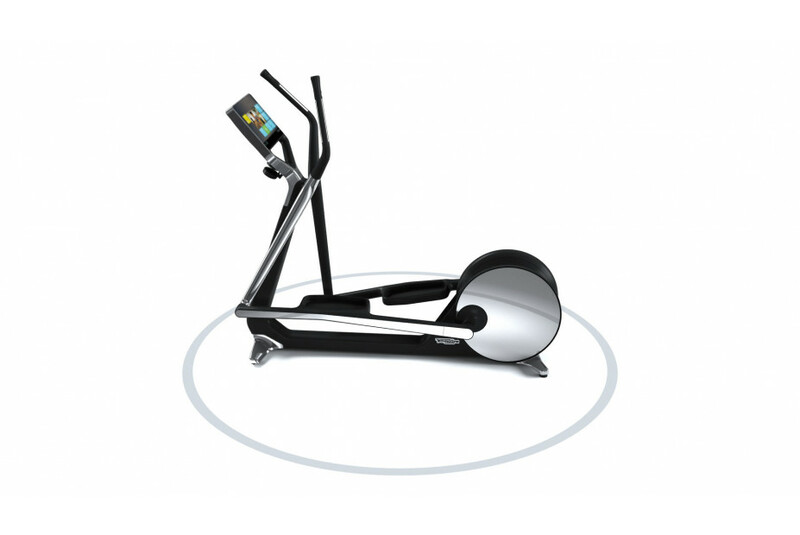 This cross trainer also features the digital console UNITY to surf the web, access to your personal content, connect with friends via Skype and much more. 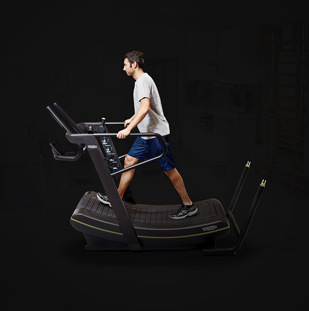 Monitor your heart rate with the telemetric chest strap or hand sensors for effective and safe training that helps you reach your wellness goals. 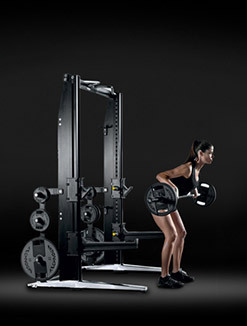 Cross personal is recommended for losing weight and total body workouts. 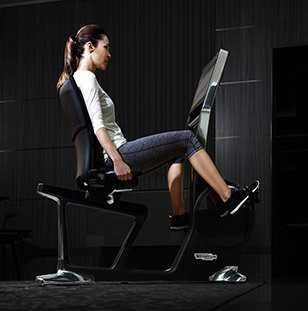 It is also ideal for performing exercise without stressing your joints. 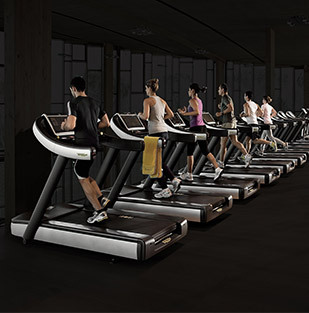 The Cross Personal is a high-end product designed to meet the needs of professional wellness environments with unique and exclusive designs, and represents an ideal solution for hotels, fitness clubs and spas that are looking to offer their customers a special exercise experience. 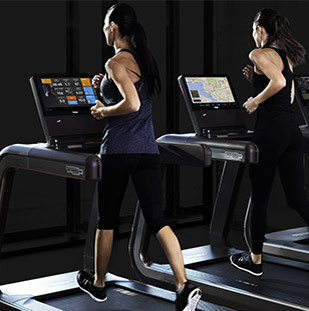 The Cross Personal features a large HD-Ready (19") tempered glass touch screen display with the UNITY™ system. 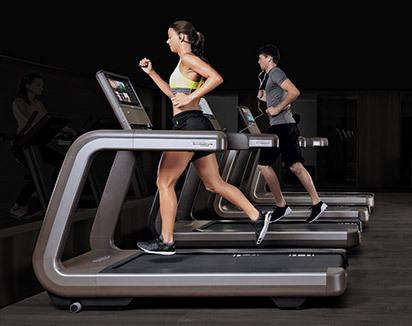 Users can browse the Internet, listen to music, select outdoor routes in simulated reality mode, connect with friends or a trainer via Skype, and much more. 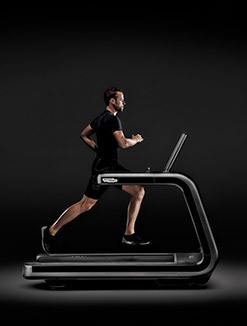 It is possible to connect UNITY™ to a smart phone and other devices as well. 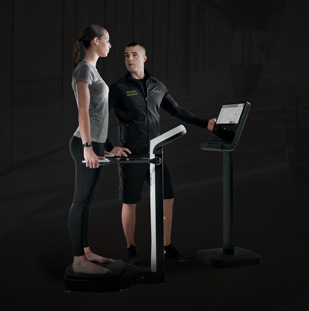 With hand sensors on the central handles or the telemetric chest strap, the user can monitor their heart rate while relying on the CHR system to adjust the exercise program to keep them performing at a consistent heart rate that meets their specific abilities and goals. 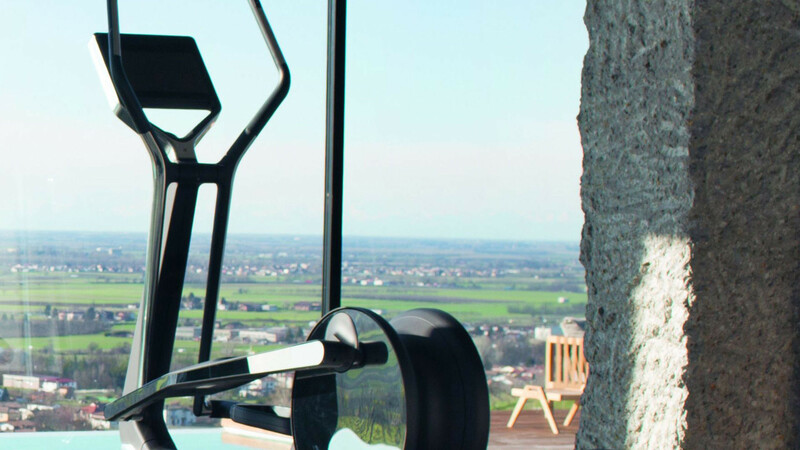 Featuring elegant colors and contours, together with a stylish combination of glass, aluminum and micro-polished steel, the Cross Personal is an icon of Italian design. 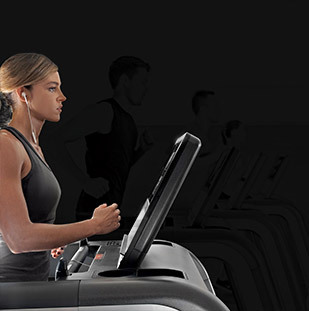 Track activities and stats on your Apple Watch by seamlessly pairing it with the UNITY console. 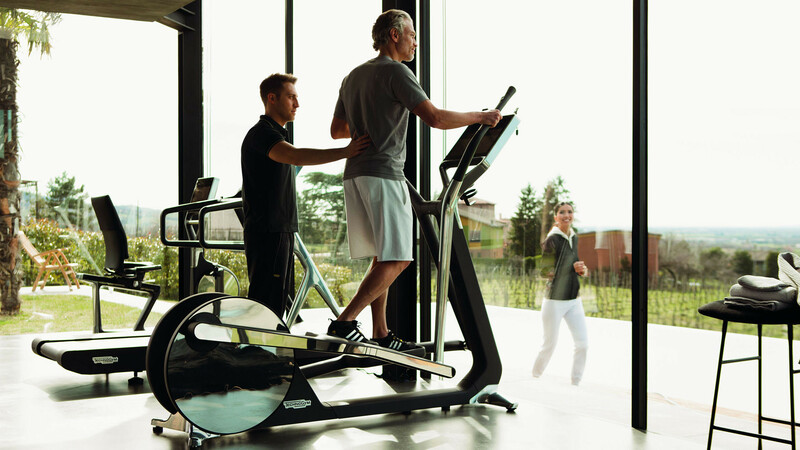 You can also log in to the mywellness app and call up all your programs and settings at once. 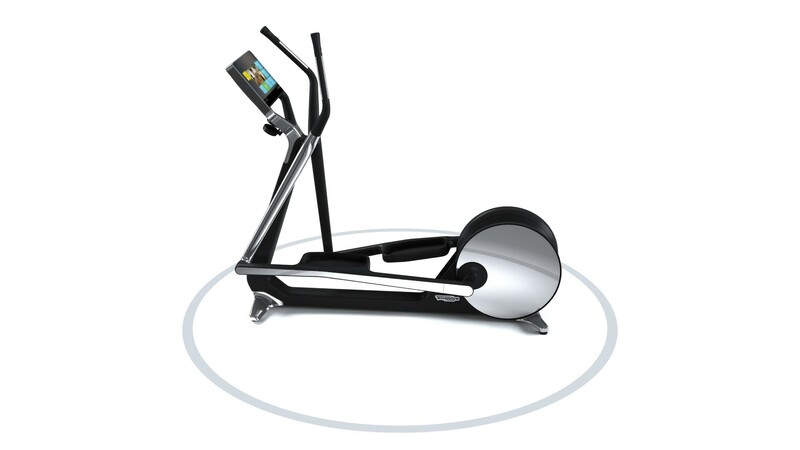 In order to create a unique sensory experience, the Cross Personal elliptical is equipped with high-performance Treble Dolby Surround tweeter speakers for playing music without headphones. 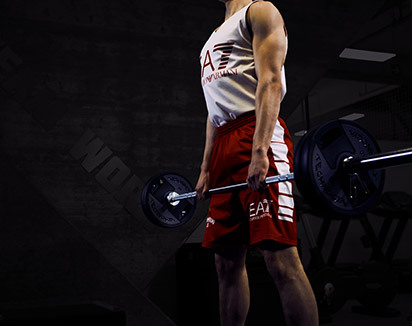 Total body movement void of any ground impact is what distinguishes Cross Personal so that you can perform intense cardio training with minimal perception of fatigue and no stress on joints. 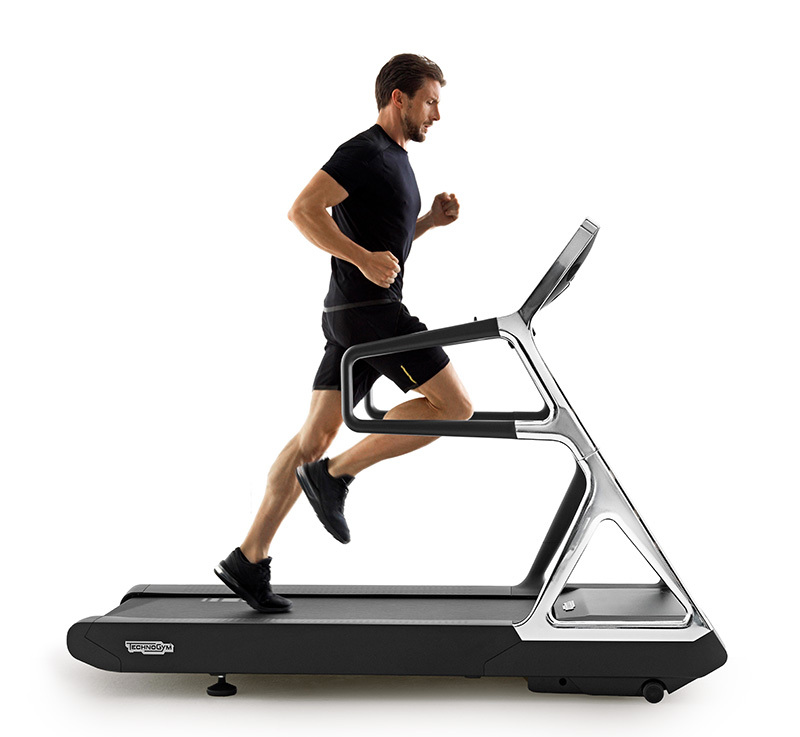 What's more, the unit is so silent that it can be used at night without disturbing anyone. 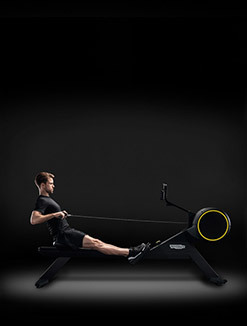 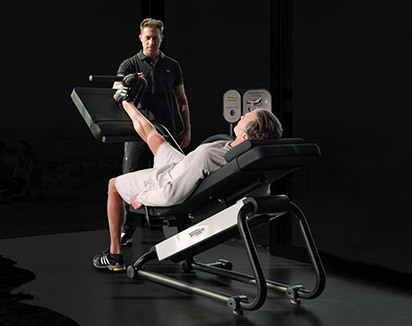 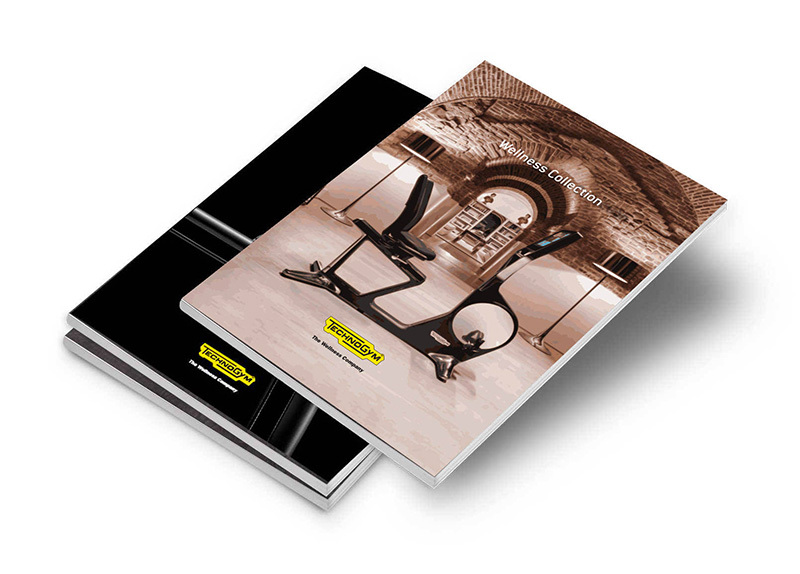 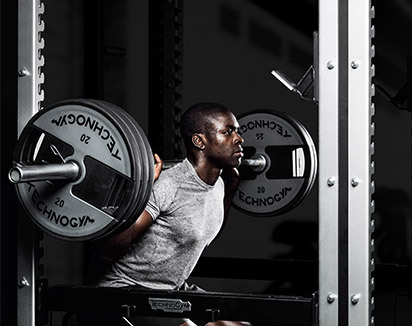 Want to know why Technogym's CROSS PERSONAL gives you the ultimate cross-training experience?